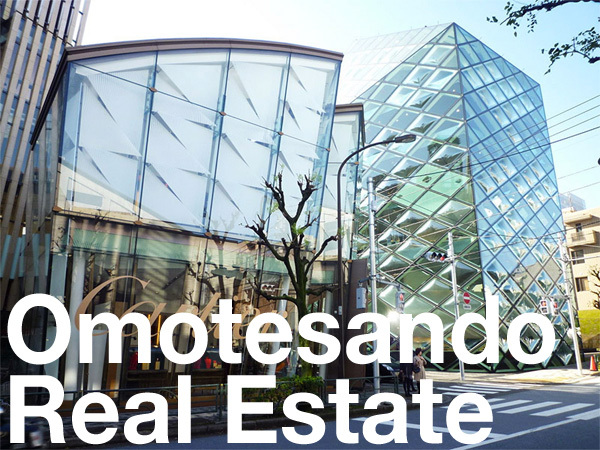 The Osaka Regional Taxation Bureau has identified approximately 50 landlords of rental properties in Kyoto that failed to report over 300 million Yen (2.55 million USD) in rental income over a three year period. From 2014, approximately 50 landlords of rental apartment buildings and the smaller ‘apaato’-type flats located near the Doshisha University campus were the subject of an investigation by the Kamigyo Tax Office. The investigation found that the majority of the landlords had failed to correctly file and declare taxes. Some of the mistakes included leaving out some of their rental income as well as claiming too many expenses in order to reduce taxable income. The total penalties and back taxes charged to the landlords amounted to approximately 60 million Yen (511,000 USD). Many of the landlords chose to file revised tax returns in accordance with the tax office’s instructions. 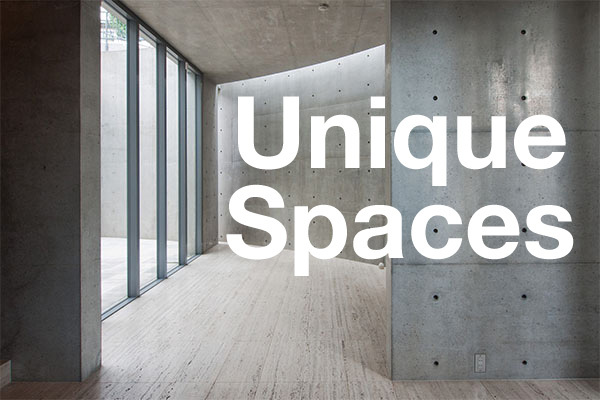 A reshuffle of campuses at the Doshisha University has seen an influx in students accompanied by growing demand for studio rental apartments, and a corresponding growth in the development of residential buildings catering to students. According to the University’s public relations department, the re-location of the humanities department to the Kamigyo campus has resulted in an increase of 7,000 students. 40% of students attending the university live alone. In 2013, 723 units in rental apartment buildings were constructed in Kamigyo Ward, almost double the number from 2012. Local real estate agents have reported a sharp rise in demand for small studio housing from students since the relocation of the university department in 2013. Developers are planning more student-type rental housing for the area and supply is on an upwards trend. The Mainichi Shimbun, January 8, 2016. The Nikkei Shimbun, January 8, 2016.